Garage door openers keep getting smarter every year. A bunch of them are now compatible with Amazon Alexa and Google Assistant enabled devices. Take the NXG-100b for instance: it is a smart device that lets you control your garage door over WiFi. 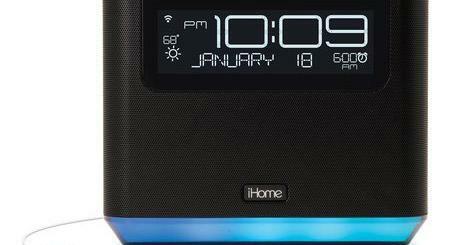 You can simply tap on your smartphone or give voice commands. 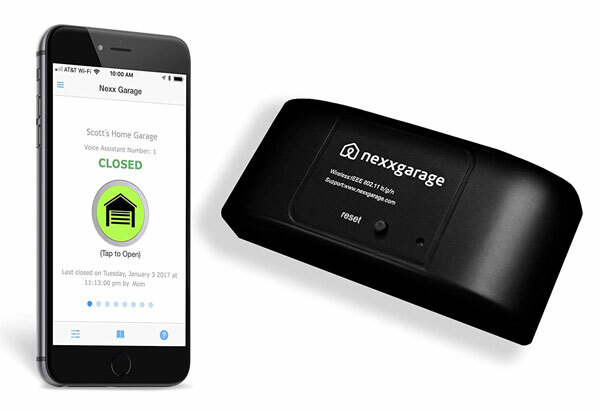 The NEXX Garage allows you to authorize multiple people to access your garage. You also get notifications if you forget to close your garage. The device offers encryption and real-time activity logging for your security.